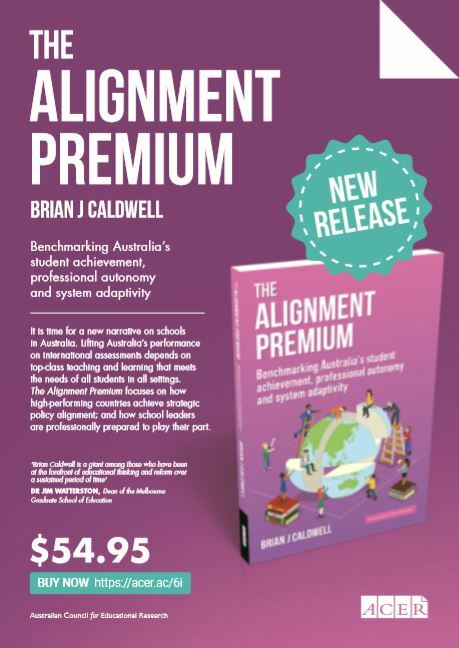 Brian J. Caldwell is Principal Consultant at Educational Transformations and Professor Emeritus and a former Dean of Education at the University of Melbourne. This paper was addressed in an invited Executive Keynote address at a conference of the IPS Alliance (Queensland) on the theme of ‘Empowering Leadership’, Brisbane Convention and Exhibition Centre, 9 October 2017. I have followed developments in the Independent Schools (IPS) initiative from its introduction, not just from afar but also through on-the-ground research in Queensland over the last three years. I was delighted several months ago to receive an invitation to spend a day with you and to learn more of the work of the IPS Alliance. 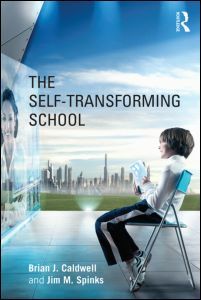 I consider the initiative to be one of the most significant of its kind anywhere and schools and school systems have as much to learn from you as you do in learning of what is happening around the world. This address is divided into two parts. 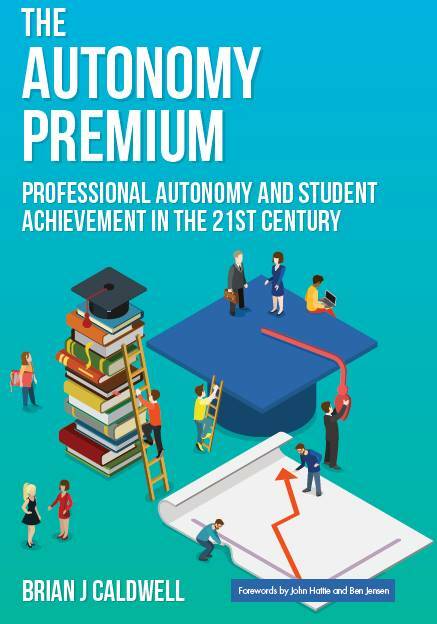 The first summarises the international evidence of how autonomy may be leveraged to improve outcomes at the school level. 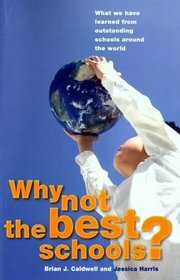 The second is concerned with the special nature of IPS in Queensland, namely, the expectation that individually and collectively IPS are expected to contribute to the wellbeing of public education, and I take this to mean the expectation that your autonomy is leveraged to contribute to improved outcomes for all.